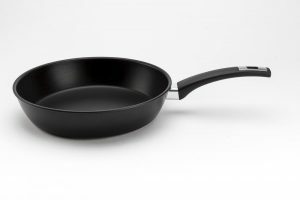 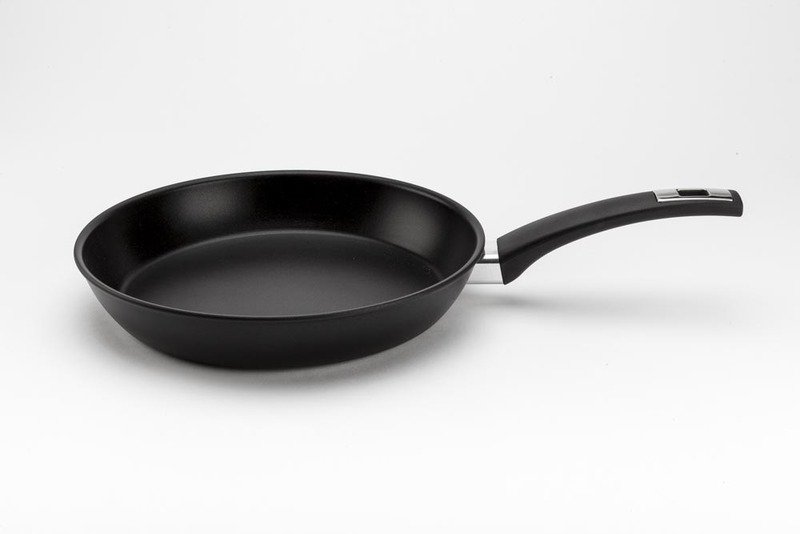 High-range forged aluminium with Titanium plasma-based hard coating, which guarantees excellent performance in terms of non-stick as well as long lasting durability. PEEK Titanium is a high-range range with bodies characterized by a large cooking surface. 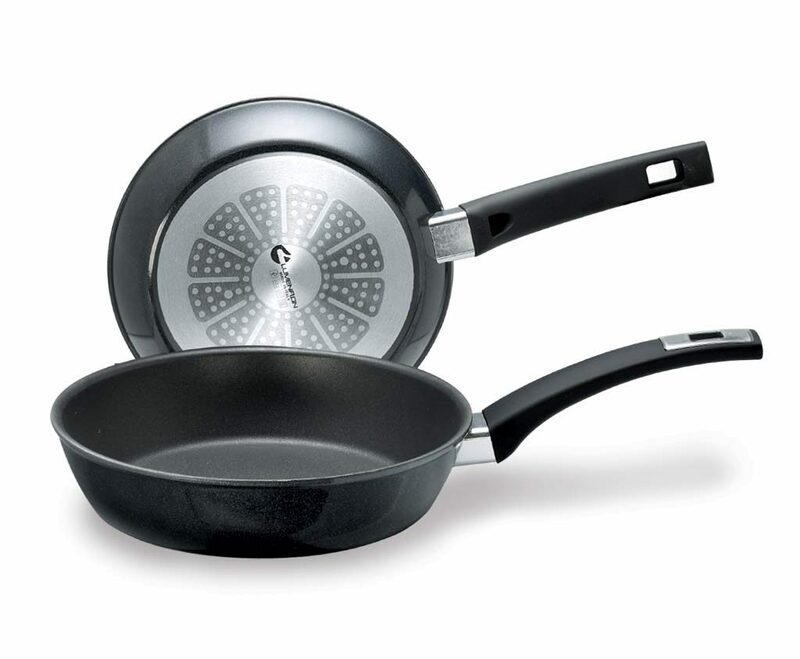 Suitable for all cooktops including induction.